Tamarac Apartments were created for those who want more than just an ordinary apartment. 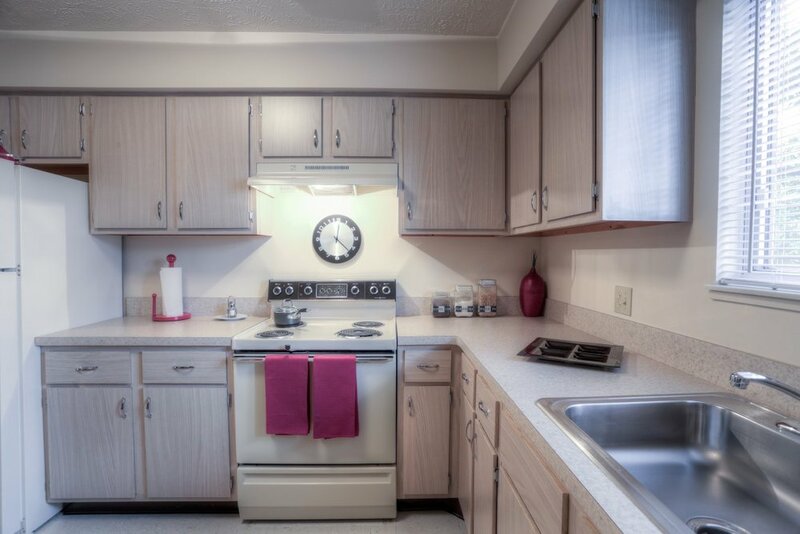 Here is a apartment community that offers you a rare combination of comfort and convenience. Tamarac Apartments offers one and two bedroom suites with private balconies or patios. Your new temporary home is waiting.